When we think of the sales process no longer as a funnel, but as a cycle or flywheel in which we continually help customers go through repeatedly, we can see that satisfaction, loyalty, and referrals increase. It’s not only better for our customers, but it’s better for business. >> Download your white paper! 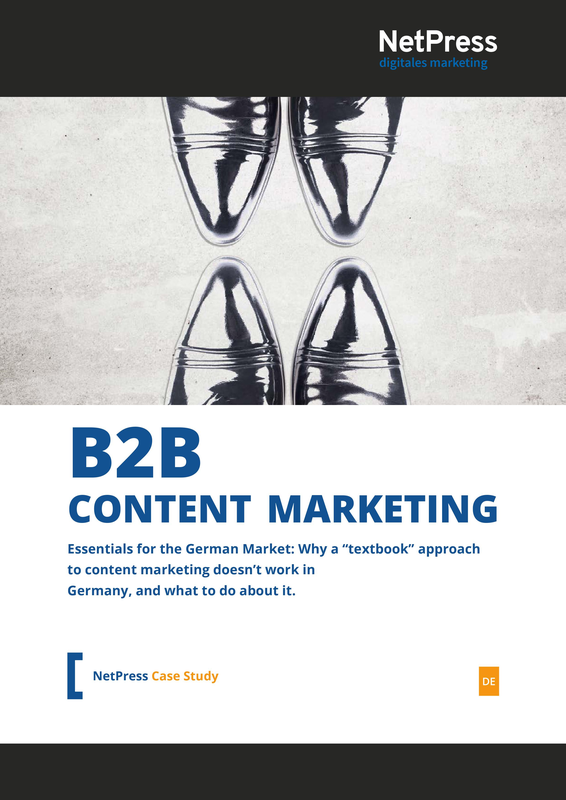 Why a “textbook” approach to content marketing doesn’t work in Germany. Before you execute your content marketing strategy in Germany, you need to understand how local target audiences think and what their preferences are. “Dos and Don’ts” Guide for Higher Conversion. 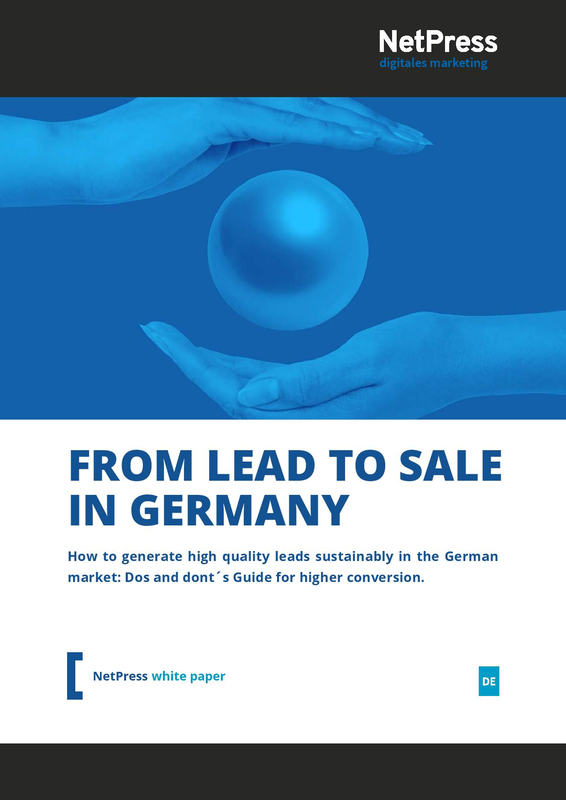 In our white paper you will find six key insights into the right (and wrong) ways to go about generating and nurturing leads through the B2B buying process in Germany. Many German managers and corporate leaders have understood the concept that Digitalization and Networking are not a cold concept. A majority of them are aware that digitization is one of the most important leadership tasks of the present day. But how has the digitalization of business customer sales changed? What is meant by a “pull,” as opposed to a “push” strategy? How can sales and marketing be networked more closely to increase sales and profits?